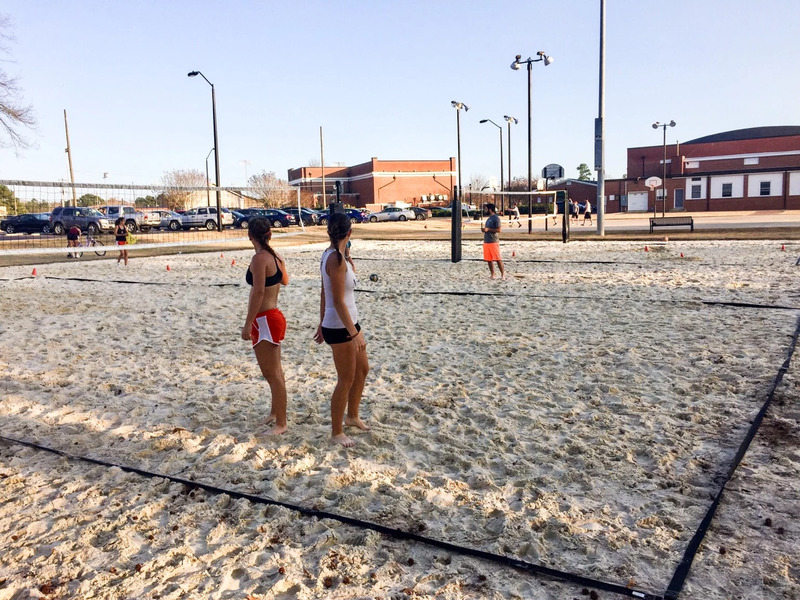 Today we played tennis and had conditioning in the sand from 1:30pm to soon after 5!! Tough day. But since the weather is AMAZING I don&apos;t mind.